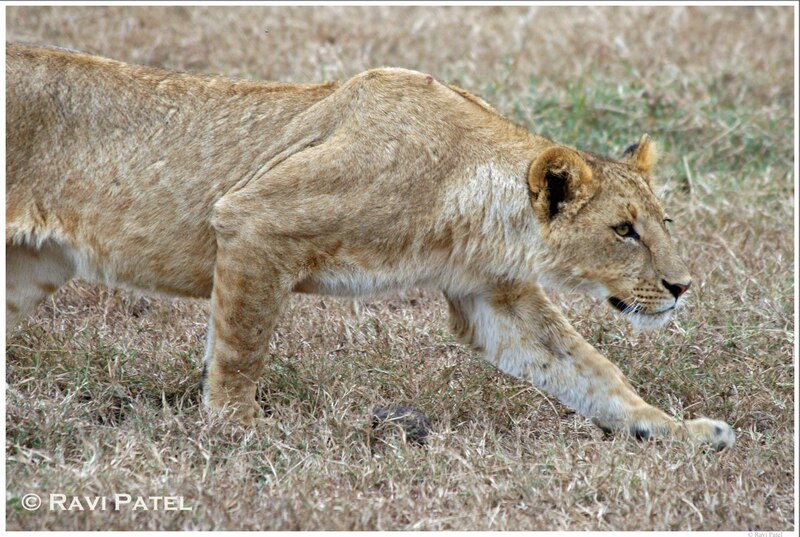 This entry was posted in Animals, Photography, Tanzania and tagged Lion, Ngorongoro. Bookmark the permalink. Wonderful photo. What lens do you use? Such a beautiful animal! Great capture. Pat, seeing the lioness in a stalking mode is amazing. Let’s keep in touch, I just got my very first real camera! Thanks Christa! Nice blogs. I never take photos of wild animals in zoos because it makes me sad to see them caged.